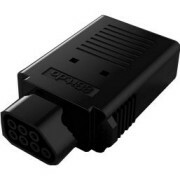 Wireless gaming on the NES with Retro Receiver. Only US$19.99 exclusiv on Play-Asia. Is this a prototype of the Nintendo PlayStation?